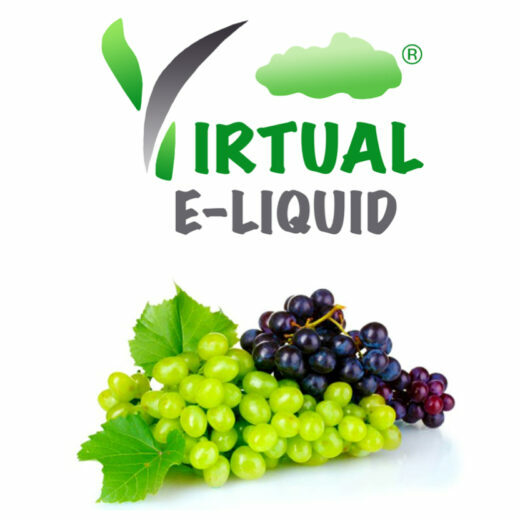 10ml of our Grape E-Liquid packed with fruity Grape flavour. 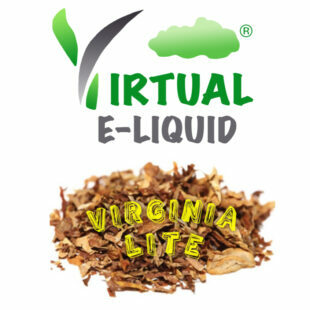 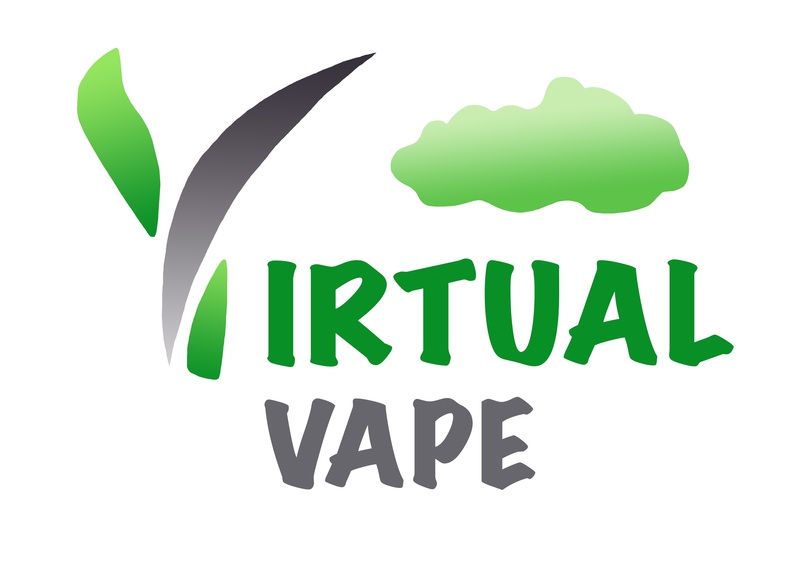 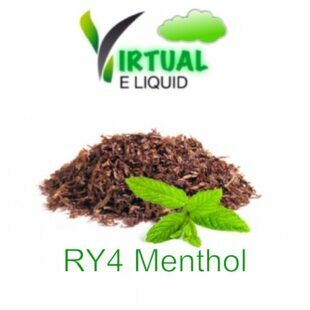 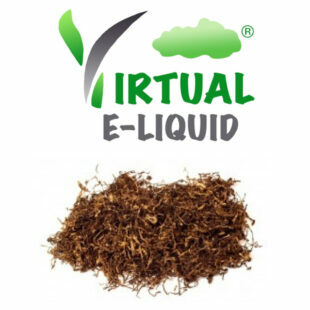 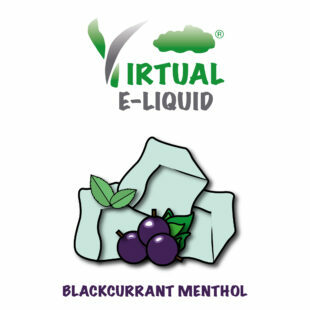 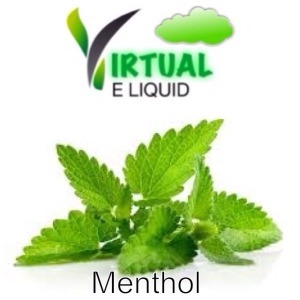 Virtual E-Liquid is manufactured in the uk and fully tpd compliant for the currant uk law & can assure you of ongoing, consistent quality. 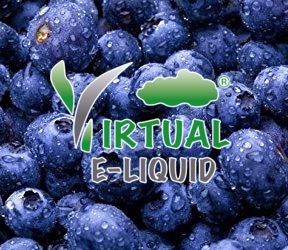 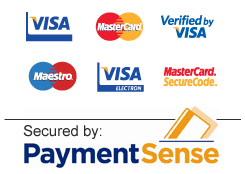 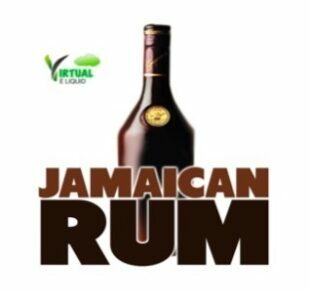 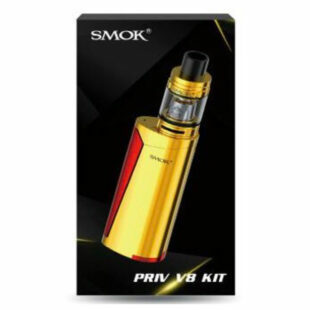 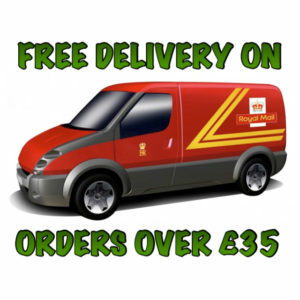 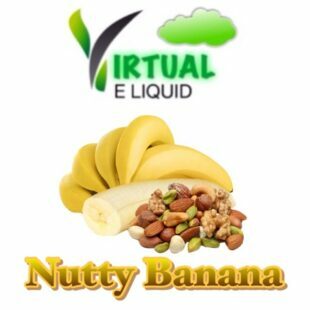 With a full, wholesome flavour and an outstanding vape be sure to choose the E-liquid you can trust.